already in a polygamist relationship. 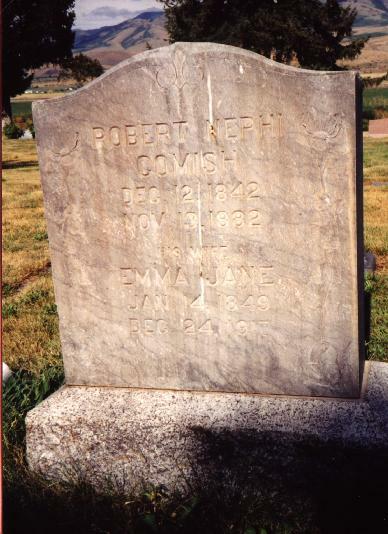 the son of Robert Nephi Comish, thus setting the controversy at rest. questioned the arrangement and that is the way it should be. Oregon Retail Distributors Institute at the University of Oregon. in American Science," RUS, and the "Directory of American Scholars." 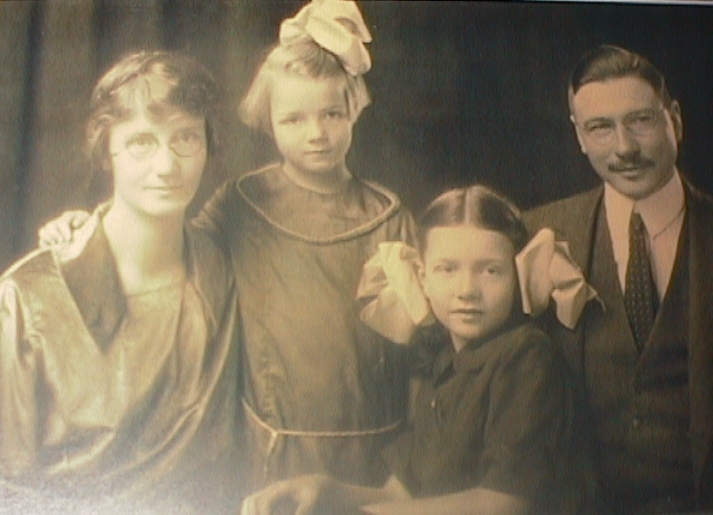 later moved to Santa Barbara, California, then to St. George, Utah. University was then referred. As they got off the train, Pres. little Mormon community in Arizona. their life. Their life together was a busy but happy life. children and receiving warm praise from their parents. church ladies, an opportunity to exercise their social abilities. was assigned to treat the life and works of some famous author. rheumatism attacked her hands and bent her fingers out of shape. with rheumatism of the heart. attended by practically all the grown people of Cove and Franklin. Robert G. Lowe. Mrs. Nora Daines and Miss Hazel Larsen sang solos. 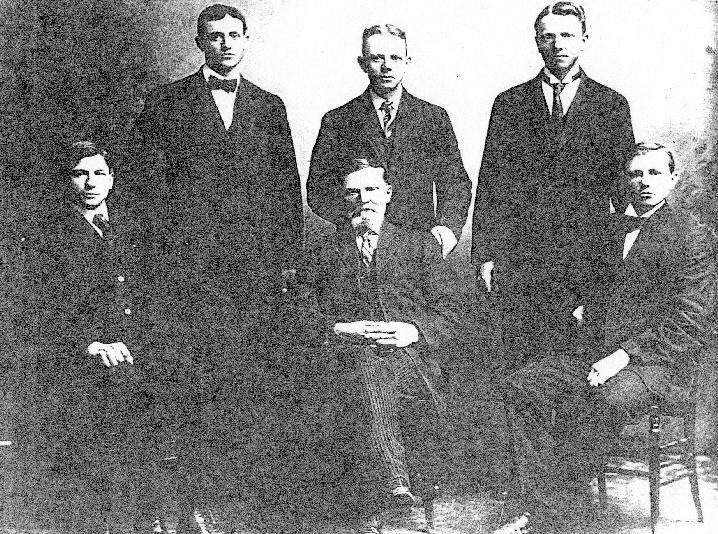 The speakers were Bishop H. L. Blair of Cove, former Bishop L. L.
Hatch (of Franklin), Thomas Durant, and Bishop S. C. Parkinson. Lake City witi their mother, their father having died on the plains. 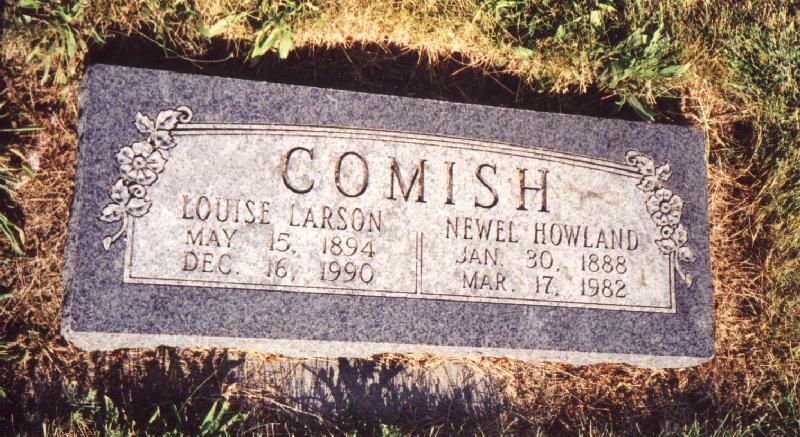 H. Comish of the Oregon State Agricultural College, Corvallis, Oregon. second sister attended the funeral." christened 24 July 1842 at Kirk Onchan, Isle of Man, as Robert Comish. an eight day period after their birth. until they could earn enough money to make the voyage to America. America where the family would be reunited at St. Louis, Missouri. Joseph, died on 6 July 1851 and was buried there. for the next five years. wagon was the second wagon to enter the State of Idaho. fifty wagons. 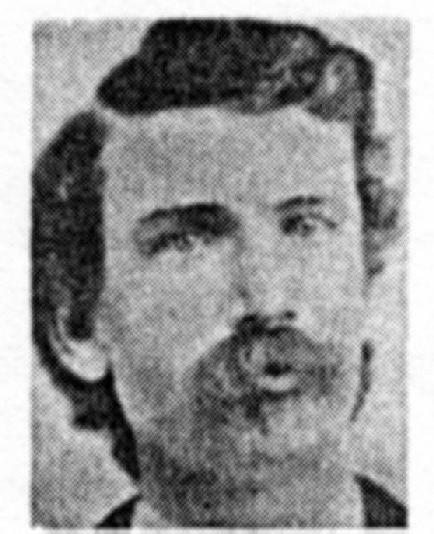 They reached Salt Lake City on 15 September 1864.
horrible event till the day he died. was dark and wavy and he had a very good disposition. Children born at Franklin, Idaho. Children born at Cove, Utah. 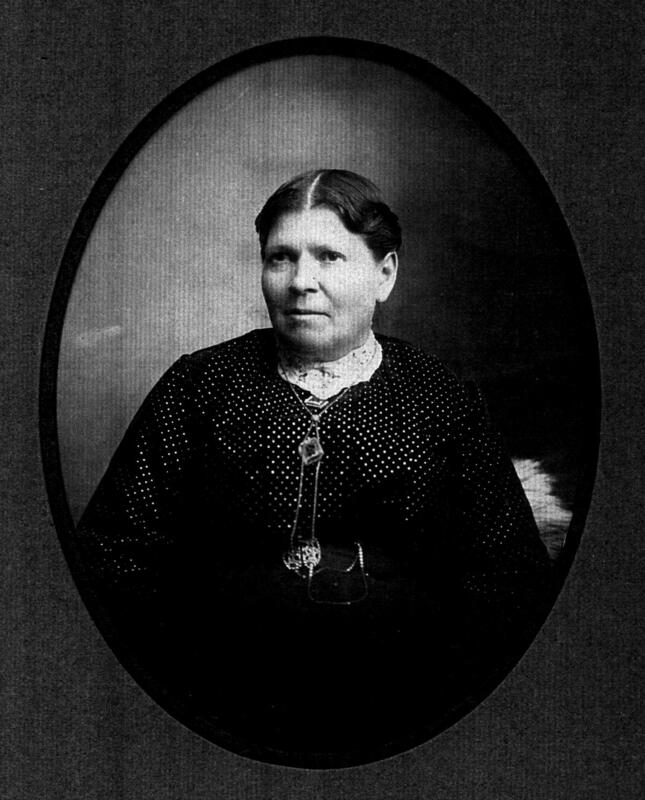 Martha Elizabeth Comish, b. 14 Sep 1875; md. Peter Green Whitehead,.